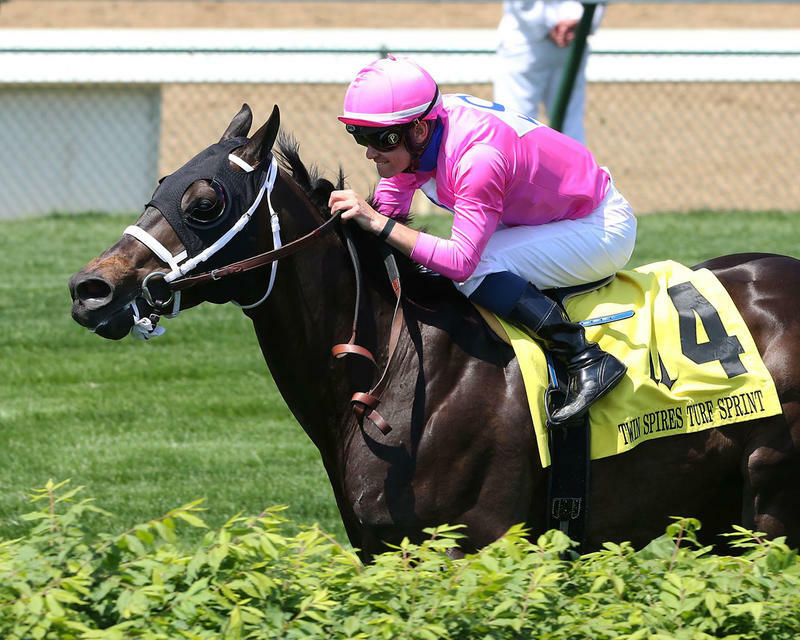 LOUISVILLE, Ky. (Friday, May 6, 2016) – Mike Sanchez’s Rocket Heat blasted away from the gate in front and never trailed in posting a two-length victory over Alsvid in the 22nd running of the $150,000 Twin Spires Turf Sprint Presented by TwinSpires.com (GIII) for 3-year-olds and up. Trained by Vann Belvoir and ridden by Flavien Prat, Rocket Heat covered the five furlongs on a firm Matt Winn Turf Course in :56.47. 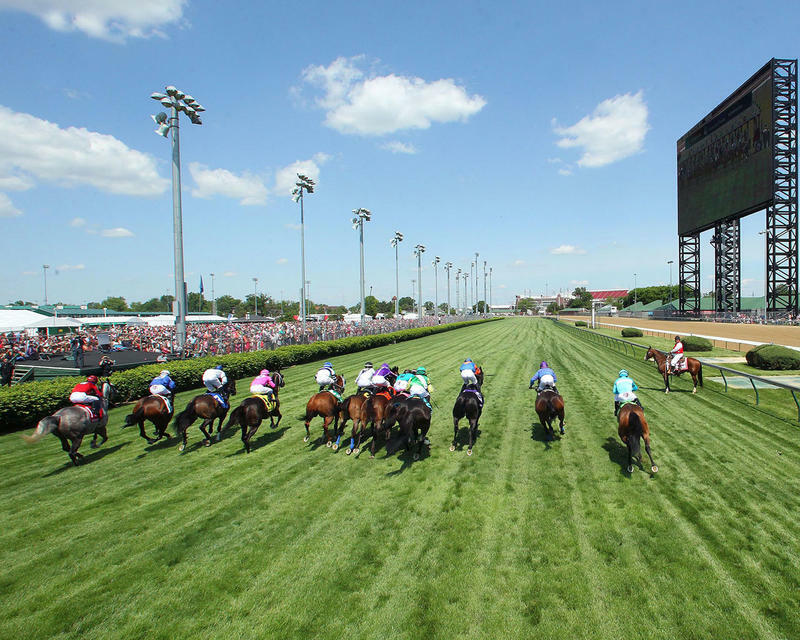 It was the first stakes victory for Belvoir and Prat at Churchill Downs. 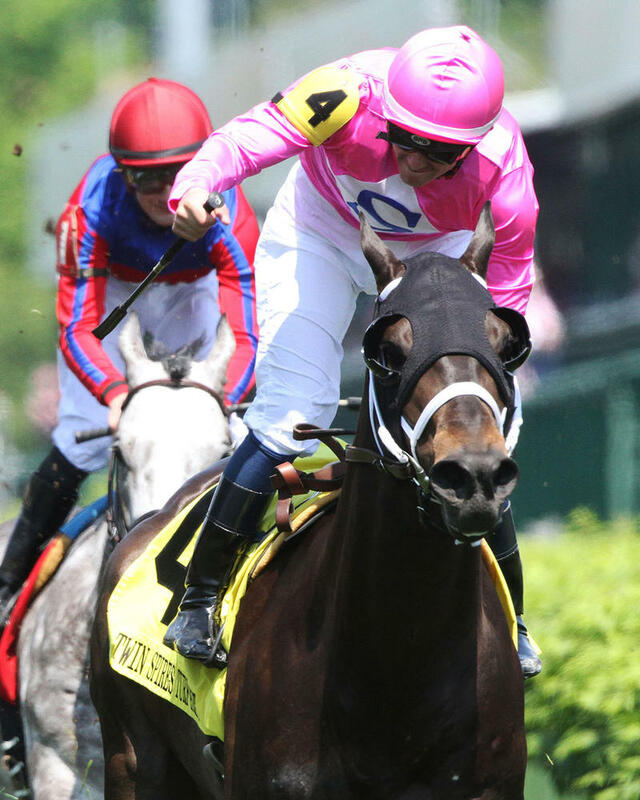 The victory was worth $85,560 and increased Rocket Heat’s earnings to $316,512 with a record of 17-6-5-1. 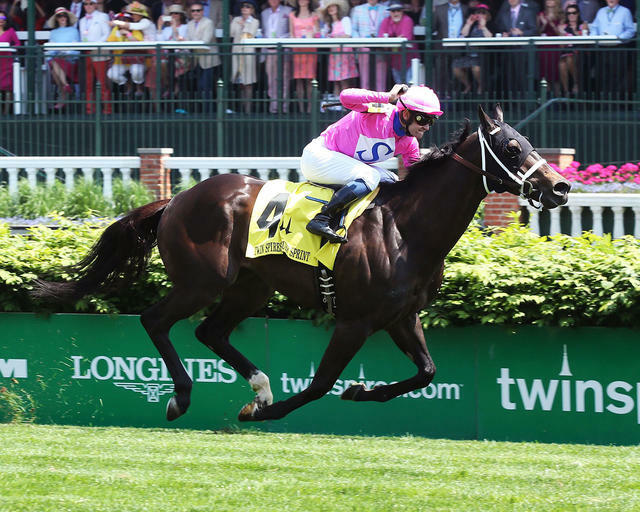 It was the first graded stakes victory for Rocket Heat, a 4-year-old Kentucky-bred son of Latent Heat out of the Slew’s Royalty mare Enjoy the Moment. Rocket Heat returned $19.60, $10 and $6.80. Alsvid, ridden by Chris Landeros, returned $10.20 and $6.20 with defending race champion Power Alert (AUS) finishing 1 ½ lengths back in third under Julien Leparoux and paying $4 to show. Summation Time finished another nose back in fourth and was followed in order by Guns Loaded, Something Extra, Mongol Bull, Hootenanny and Speightsong (dead heat for eighth), American Sailor, Weast Hill and Latent Revenge. Chris Hartman (trainer of Alsvid, runner-up) – “You can’t fault him. He brings his ‘A’ game every time."